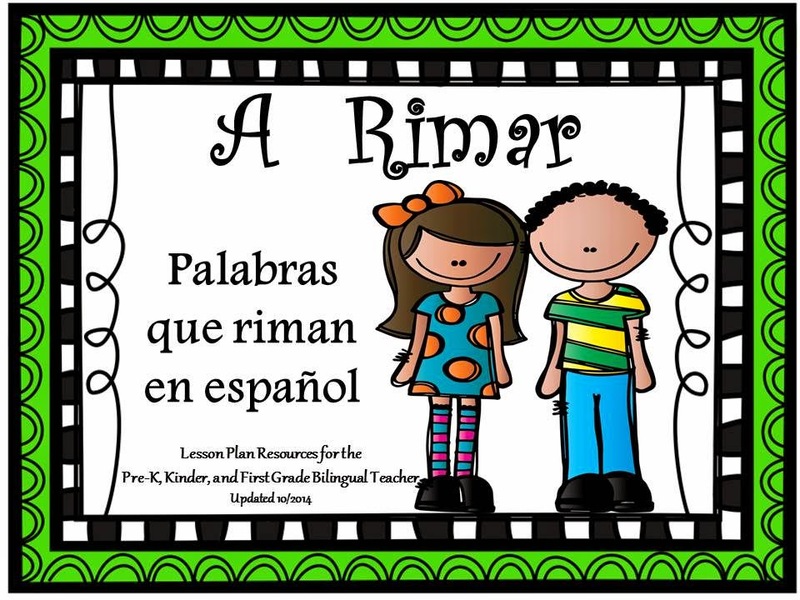 A Rimar has been updated! I have updated the clipart and I have added 33, yes 33 more rhymes! This is such a useful tool in the classroom because there's a total of 108 rhymes, so kids aren't listening to the same rhymes over and over again. Let me just say that this has become one of my Best Sellers! 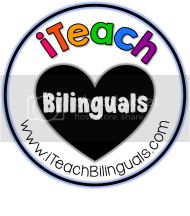 Visit A La Escuelita's profile on Pinterest.